How Sirius are you about the music you listen to in your car or while enjoying the solace of the home front? 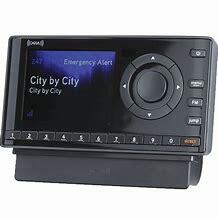 The folks at SiriusXM make it easy with their Onyx EZ radio ($19.99 with a $20.99 per month subscription to SiriusXM Radio). The package also includes either a Dock & Play Home Kit or Vehicle Kit, with the option of purchasing additional kits for $49.99 each. These kits include mounts, antennas and power adapters for either your car or house and are very easy to install. 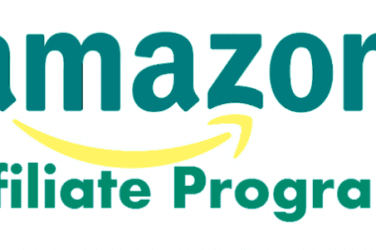 Also, if you own an Amazon Echo, you can ask Alexa to play any of the service’s more than 100 commercial-free channels. The one we played with came with both kits, so all we had to do was pop it into either the home or car docking unit and turn it on. The folks at Bezalel have brought wireless charging to the iPhone (and other phones using built-in Qi technology) with the Futura X ($49.99). iPhone users will also need to purchase a Qi-enabled Latitude ($44.90) – – – for the iPhone 7 and 8 – – – or Magnetic ($19.90) case – – – for the iPhone 8 or X – – – to connect to the charging pad due to the lack of built-in Qi. Owners of Samsung, LG, Nexus, Droid and Lumina phones just need to put their phones onto the charging pad. The charging pad’s iPhone cases also feature “magnetic alignment,” which will guide your phone to the most optimal charging spot. Users of Qi-enabled phones just have to place their phones on the pad. The word “wireless” is a bit misleading, because you DO have to plug it into a power source to get it to work. The key here is that you no longer have to plug in your phone. Wireless charging tech has been around for several years. In fact Samsung owners can purchase one directly from the company for $39.95 or you can buy Qi-enabled adapters and one of their charging pads. Are you still paying a rental fee to your ISP to use their modem? Check to see if you have the option to purchase your own and cut up to $10 per month off your bill. 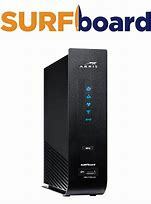 We’ve been playing with the Arris SURFboard SBG7580-AC cable modem ($189.99) and have been experiencing faster speeds and more reliability than we had with our rental. The SURFboard comes with Secure Home Internet protection by McAfee, which kicks in if the modem detects a malicious website. This doesn’t eliminate the need for using Internet security software, but is a good second layer of protection. Plus, since it’s built into the modem, it offers security protection for any device in your home that needs Internet connectivity to work – – – ie: printers, thermostats, lights, etc. The protection is free for three years, which, the company says, is a savings of $240. You also get McAfee’s LiveSafe software free for 90 days. 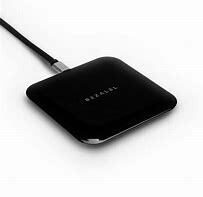 The modem can also handle speeds up to 1.4 gigabits per second, which is faster than most cable companies are offering to consumers. It can also provide up to 1.7 gigabits per second for devices using WiFi connections. It also includes a built-in router with four Ethernet ports eliminating the need for a separate router. 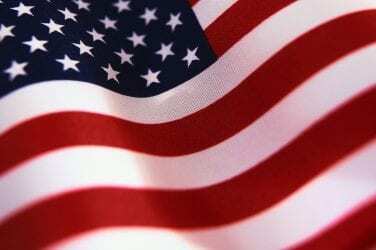 It’s wise to check with your ISP to see if the SURFboard in compatible with their service, although all of the major ones – – – Charter (Spectrum), Xfinity and Cox – – – don’t seem to have a problem with it. Xfinity immediately detected the new modem when we connected it, which meant the only interaction we needed to have with the company was when we returned the rental unit. No fuss. No muss. 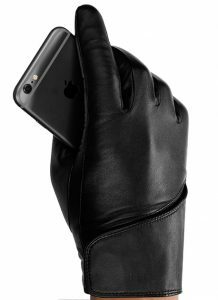 Tactile gloves that allow you to use your phone or tablet without exposing your fingers to the freezing cold of winter have been around for a while, but they’ve lacked style. Mujo, which pioneered touch-screen gloves, has broken the style barrier with their new single and double-layered leather gloves ($101.63). These Ethiopian lambskin gloves feature nanotechnology connectivity for all of your fingers (or the palm of your hand), instead of just one or two. Nanotechnology is used to mimic the conductive properties of the human skin, allowing you to use your mobile devices without removing them. The gloves also feature a magnetic fold-over clasp, a soft cashmere lining and are water resistant. Attention Facebook users: Check out Michael Berman’s Jocgeek fan page or follow him on Twitter @jocgeek. You can also contact him via email or through his website. Beginning Feb. 6, you can hear Mike waxing on and off about tech trends on Tina on Tech.